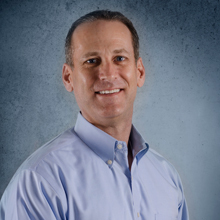 Steve graduated from the University of Central Florida in 1991 with a Bachelor of Science Degree in Business Administration. Steve worked part-time for FSF Manufacturing, Inc. while going to school and upon graduation became a Project Manager. With over 20 years of experience in the industry, Steve is now Vice President of the company handling restaurant brand accounts.